Efner G. Davis was born circa 1865 in New York. Efner 5, Cora 3, Charles 1. Other members of the household included Efner G. Davis, Cora Irene Davis and Charles E. Davis. Stephen Davis and Henrietta Rogers appeared in the US federal census of 1 June 1880 in Holland, New York. Other members of the household included Efner G. Davis, Cora Irene Davis, Charles E. Davis and Marintha Davis. For some reason, young daughter Linnie was not enumerated with the family. He married Lucretia Gay Orton. He and Myrta A. Plugh witnessed the marriage of Cora Irene Davis and William H. Guenther on 3 October 1888 in Strykersville, Wyoming County, New York; solemnized by J. Horace Mallows. 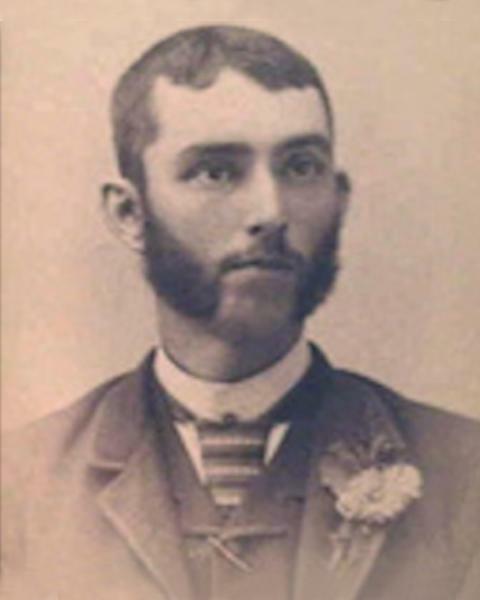 Efner G. Davis became a widower at the 1894 death of his wife Lucretia Gay Orton. He married Myrta A. Plugh, daughter of Robert S. Plugh and Janette Hale. Myrta A. Plugh became a widow at his death. Efner G. Davis died in August 1939. He was interred at Java Village Cemetery, Wyoming County, New York.